Does it matter if games miss Christmas? Next story in On The Level Is ‘nerdcore’ hip-hop on the rise? 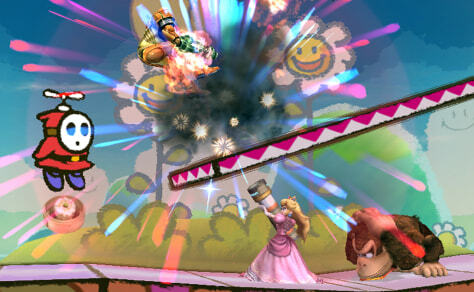 'Super Smash Bros. Brawl,' Nintendo's much-anticipated game for the Wii, joins a long list of games that are holding off for the holidays.